Today is Statehood Day in Kentucky, which was the 15th state admitted to the Union on June 1, 1792 (although technically we are a commonwealth and not a state). 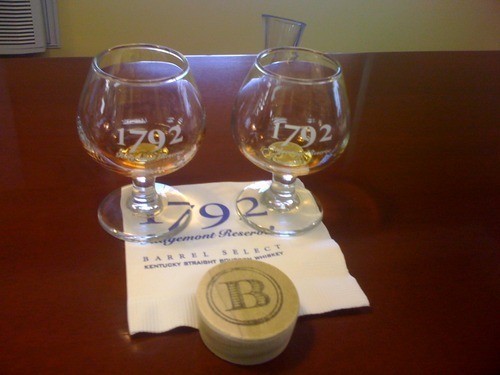 What better way to celebrate than with a toast of 1792 Ridgemont Reserve, produced at the Barton 1792 Distillery in Bardstown? It is, after all, the official toasting bourbon of the Kentucky Bourbon Festival.